This. Is. Not. A. Drill. Looks like the long dead, but popular, 80s trend has been resurrected. 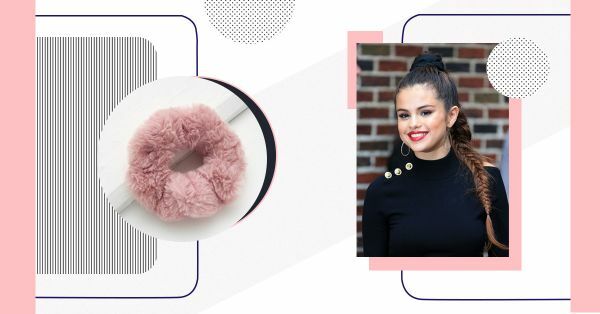 From Instagram-friendly millennials to seasoned actresses, the world is embracing the hair accessory with open arms. Don’t know about you, but I’ve grown up watching Karisma Kapoor and Sridevi prancing around with ponytails secured by brightly-coloured scrunchies. It’s no wonder the trend was banned by the fashion industry as soon as the 2000’s came around. These oversized hair ties were everywhere, from Bollywood to Hollywood and beyond. 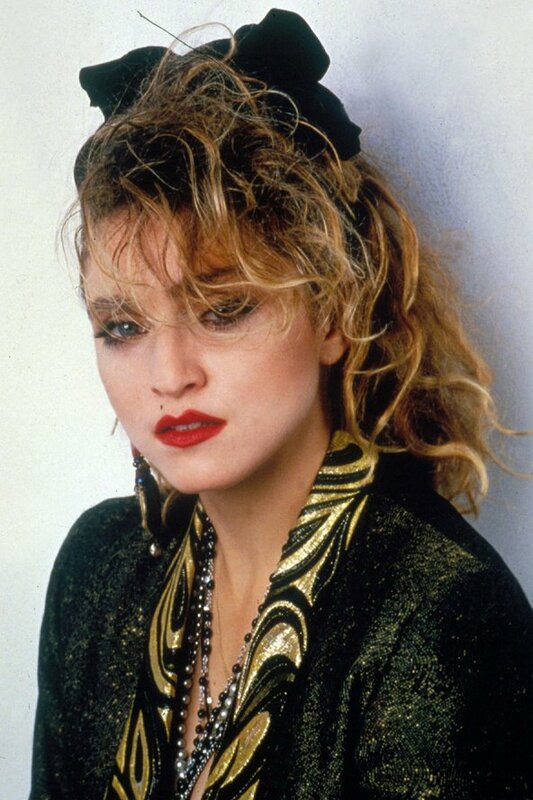 I reckon it all began with Madonna, the queen of 80s pop. Her messy-hair-and-scrunchie style was the ultimate stamp of ‘cool’, wasn’t it? As crazy as girls were about this trend back in the day, some of us living in 2018 believe that it should stay there. This is why the accessory was recontextualised as ‘hair clouds’ - even though it retains the same old shape and form, the designs and vibe, both are way different than before. And that’s why I can say, the scrunchie is BACK, and I’m not mad. It started with Instagram’s It girls and moved on to Hollywood’s hipster hotties. The game changer was designer Mansur Gavriel kicking the obsession up a notch with his AW 17 show at New York Fashion Week. 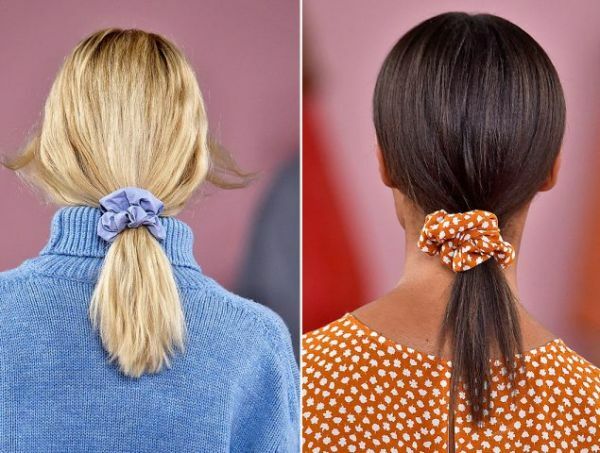 Think pastel shade and polka-dotted scrunchies on edgy, loose ponytails. And they’ve been cool ever since!